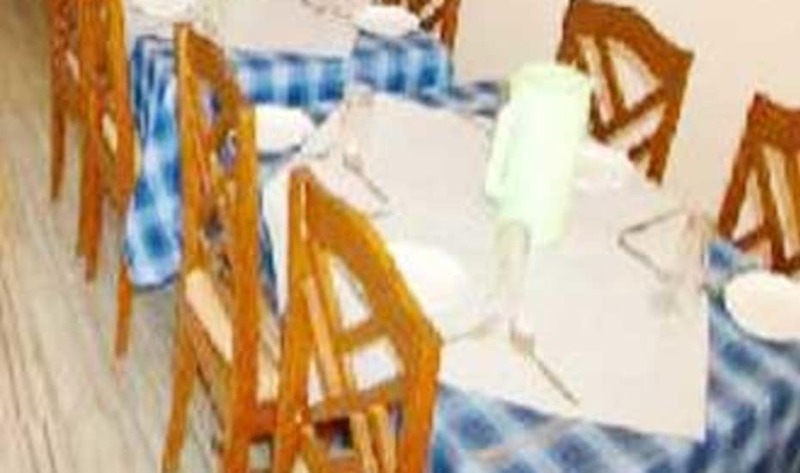 Located in Gangtok, Central Point Lodge provides a restaurant to their guests. Buddhist Temple can be reached from this hotel, which is at a distance of 2 km and Ranipool Local Bus Stop, which is 1 km. This hotel in Gangtok has 22 rooms spread over 4 floors. Each room has amenities such as a tea/coffee maker, television, wake-up calls, attached bathroom with hot and cold water supply and a bottled drinking water. This hotel in Gangtok offers a restaurant, luggage storage, front desk, newspaper, medical aid, doctor on call and a room service to their guests. Airport Transportation, Laundry Facilities, Doctor on Call, Security Guard, Parking, Travel Counter, Room Service, Breakfast Services, Restaurant, Currency Exchange. DVD Player, Attached Bathroom, House Keeping, Iron/Ironing Board, Wakeup Calls, Cable/Satellite TV, Bottled Water in Room, Toothbrush/Razor on Request, H/C Water, Air Conditioning Room. User reviews for "Central Point Lodge Gangtok"